Listen To The Incredible Moment Sigala Found Out He Was No.1...AGAIN! Sigala is back chart-fans! This time around he's grabbed the top spot with his new single 'Say You Do'. 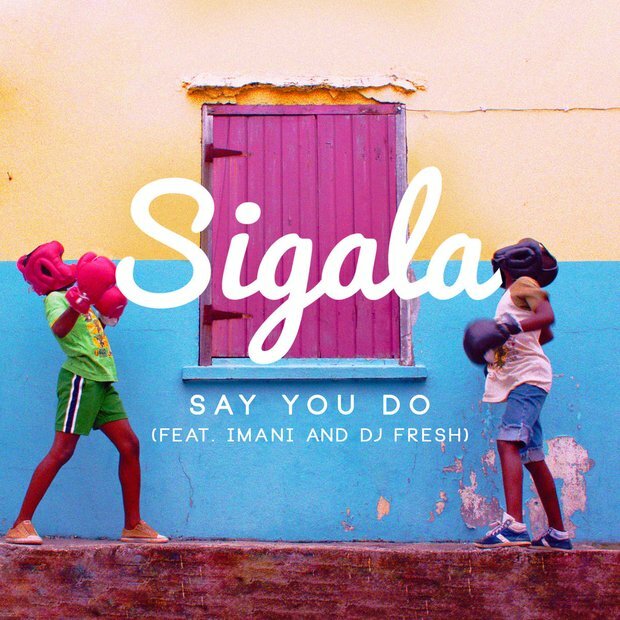 Sigala has now had an incredible TWO Vodafone Big Top 40 No.1 singles after capturing the top spot on 20th March 2016 with his new DJ Fresh & Imani collaboration 'Say You Do'. Who exactly is Sigala? Find out ALL you need to know about the chart topping artist. @MarvinHumes @BigTop40 @SigalaMusic @ImaniOfficial amazing !